Today’s post was written by Sarah Moazeni, graduate reference assistant at the Tamiment Library and Robert F. Wagner Archives. 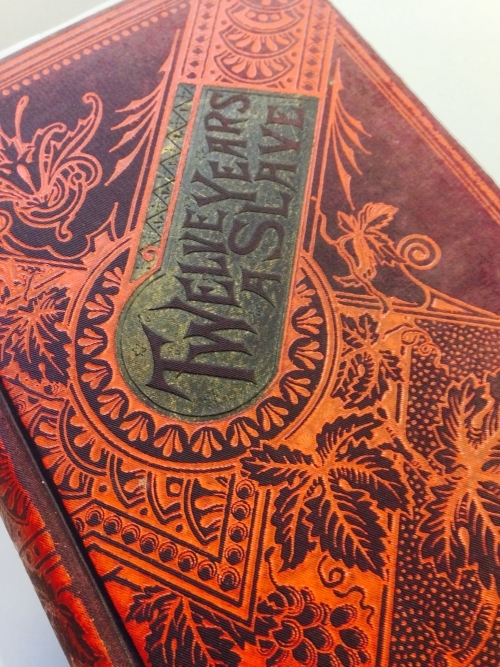 In honor of Black History Month and the upcoming Oscars, we pulled out the Tamiment’s copy of 12 Years a Slave. This volume was printed in 1890 and dedicated to Harriet Beecher Stowe. As many people now know from the award-winning movie starring Chiwetel Ejiofor, Solomon Northup was kidnapped from a border state and held as a slave on Southern plantations for 12 years before he was released. Slave narratives such as this one were a part of a large number of anti-slavery publications circulated in the 19th Century. The Tamiment holds many volumes of abolitionist materials from the Antebellum Era as well as after the resolution of the war. 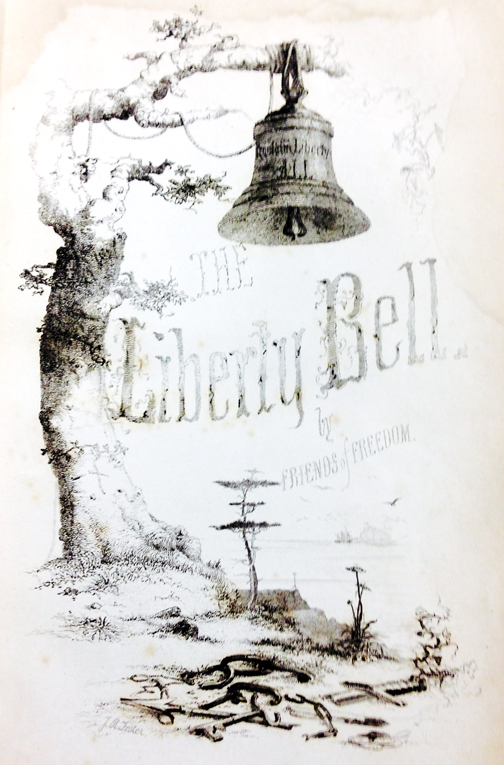 Many serials and annual volumes were published in an effort to gain support for the anti-slavery cause. William Lloyd Garrison was one of the most well-known advocates and helped found the American Anti-Slavery Society in 1833. Meetings of the Society continued and grew exponentially in the coming years. 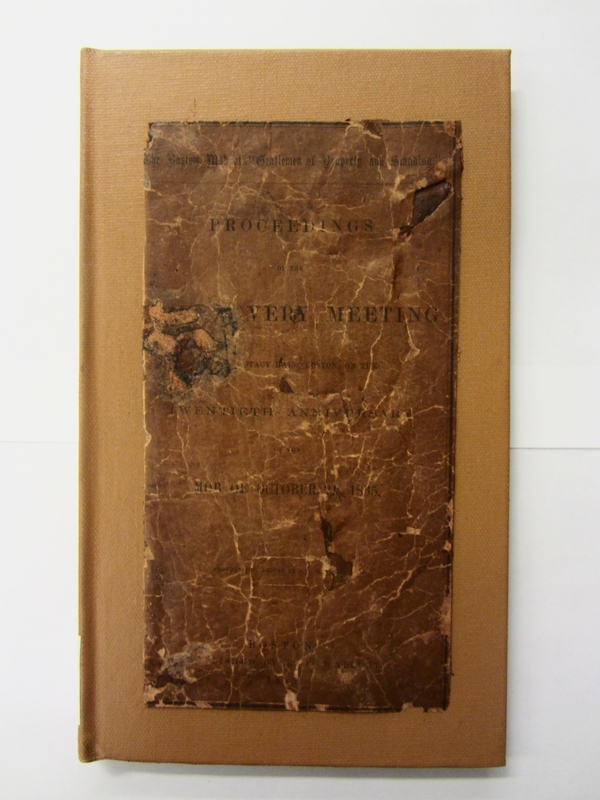 At the Tamiment we have a commemorative volume of the proceedings of the October 21, 1835 meeting that detail efforts to aid in the emancipation of enslaved African-Americans all over the country. Though many often assume slavery was an exclusively Southern institution, there were enslaved people held in New York as late as 1827, when it was legally abolished. 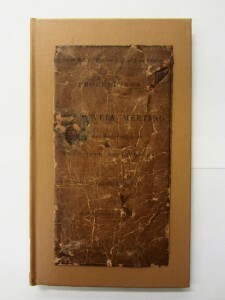 This compilation of American Anti-Slavery Society meeting proceedings and related letters and songs is an example of the sort of printed material an abolitionist family may have in their home in the mid-19th Century. In fact, this copy was a gift of Eugene Debs, legendary labor leader and socialist. It even includes a letter from Victor Hugo, famous French novelist of Notre Dame fame, in support of the American anti-slavery movement. The Liberty Bell, an annually published book meant for use as a gift during the winter holiday season, is another example of popular abolitionist printed literature of the time. This copy held at the Tamiment was published in 1848 and features writings by such well-known writers as Elizabeth Barrett Browning and Frederick Douglass. Douglass’ piece for the volume was a rebuttal to the idea of giving bibles to enslaved people. Though he acknowledged that it sounded like a constructive and charitable idea superficially, it was actually useless practically. He wrote, “Away with all trifling with the man in fetters! Give a hungry man a stone, and tell what beautiful houses are made of it, – give ice to a freezing man, and tell him of its good properties in hot weather, – throw a drowning man a dollar, as a mark of your good will, – but do not mock the bondman in his misery, by giving him a Bible when he cannot read it.” Though the abolitionist community clearly struggled with how to collectively make a difference in the lives of enslaved people, together they helped spread the message of abolition, provide assistance to escaped African-Americans, and push the problem of slavery to the fore of the public consciousness throughout the 19th century through printed matter.